Described as the "most powerful, spacious and technologically advanced Acura sedan ever," the RLX has conservative styling with a prominent grille, distinctive "Jewel-Eye" LED headlights and 18-inch aluminum wheels. The model also features acoustic glass, rain-sensing windshield wipers and side mirrors with integrated turn signals. While the exterior isn't terribly exciting, the cabin has a sporty and luxurious feel as it comes nicely equipped with leather seats, metallic accents and two large LCD displays: an 8-inch Navigation screen and a 7-inch "On-Demand Multi-Use Display" which mercifully eliminates the insane number of buttons that Acura used on the RL. 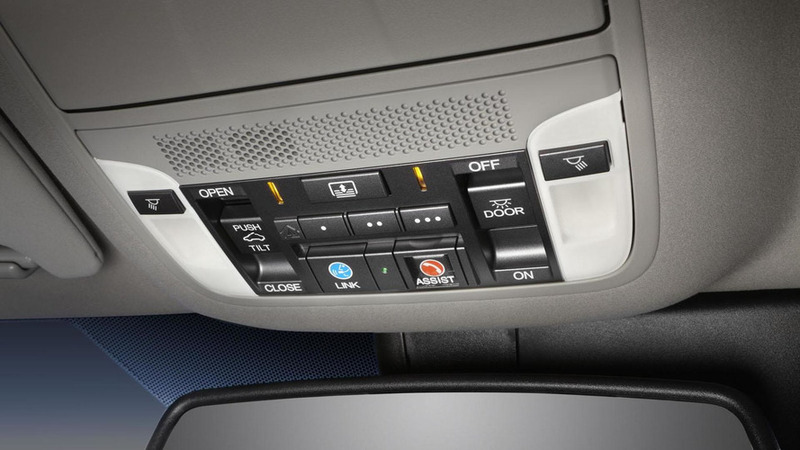 Other highlights include a power tilt / telescoping steering column, a sunroof, tri-zone automatic climate control and 10-speaker ELS audio system with HD radio, XM radio, Pandora, USB connectivity and an auxiliary input jack. At launch, the model will be available exclusively with a 3.5-liter V6 engine that is rated at 310 bhp (231 kW) and 272 lb-ft (368 Nm) of torque. Thanks to Variable Cylinder Management - which deactivates three-cylinders when they aren't needed - and a six-speed automatic transmission, the model is expected to have a best-in-class fuel economy rating of 20 mpg city / 31 mpg highway / 24 mpg combined (US). To ensure the car is nimbler than its size suggests, the RLX has been equipped with a Precision All-Wheel Steer system that independently and continuously controls the left and right rear-wheel steering angles for unparalleled handling, agility and maneuverability. 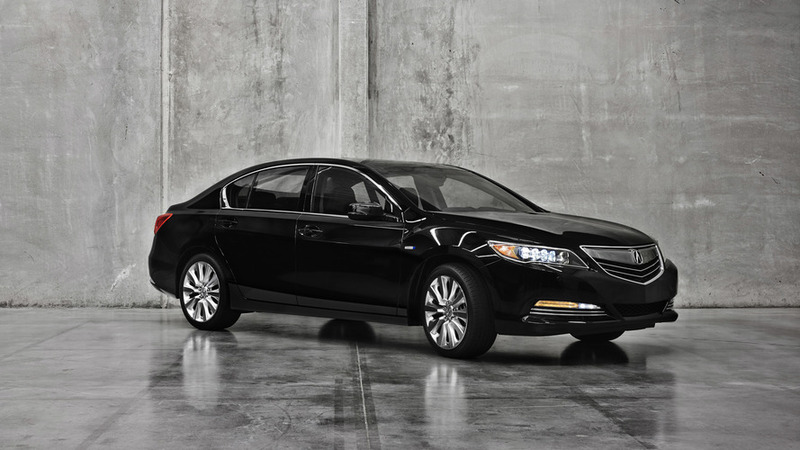 The Acura RLX will go on sale in the spring of 2013 and pricing will be announced closer to launch.